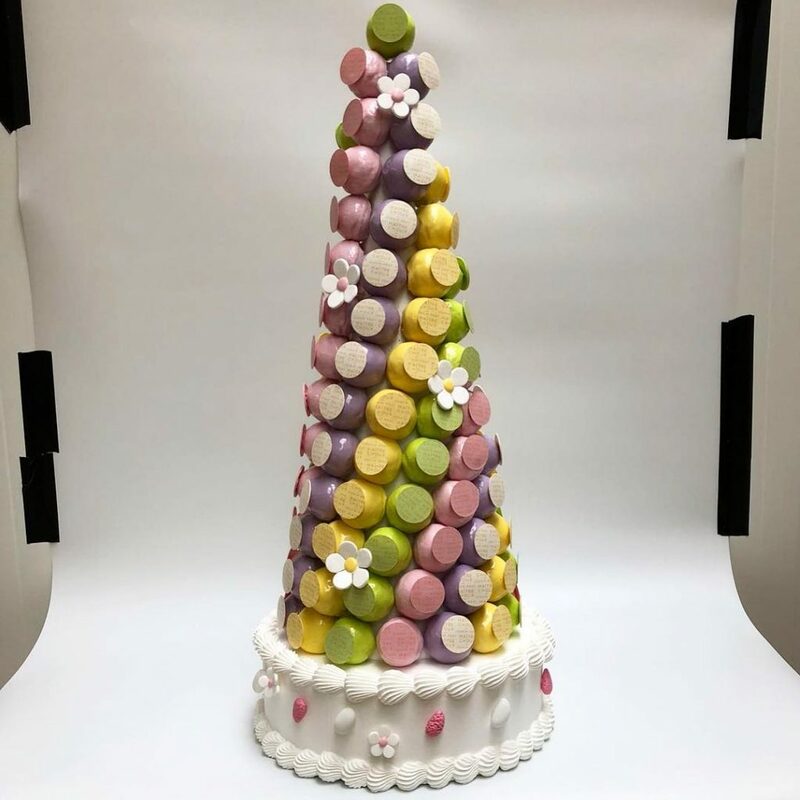 Maitre Choux Chelsea will be the chain’s prettiest shop yet. 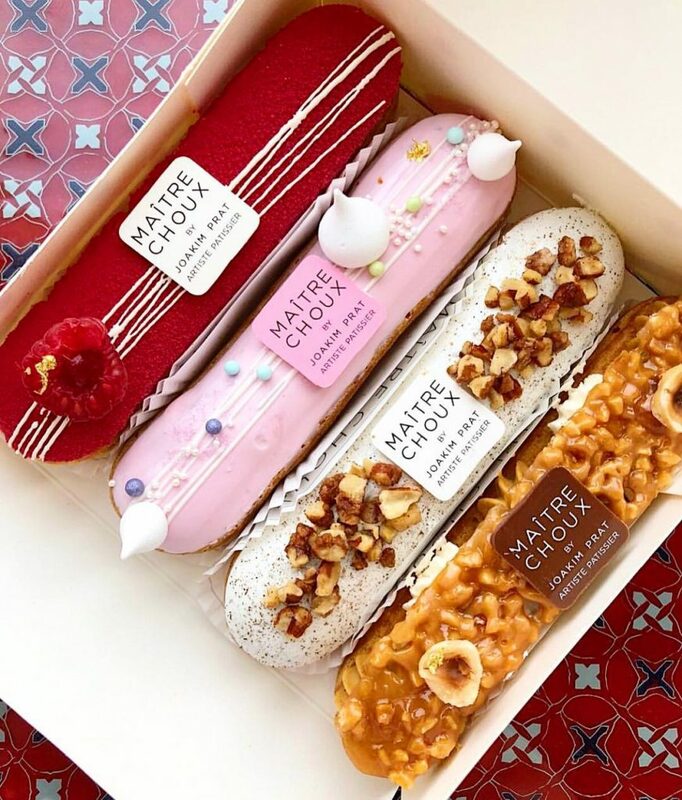 Fabulously French, and rather delicious to boot, Maitre Choux‘s decadent eclairs have been quite the hit since they arrived in the capital. And when we say decadent, we mean adorned-with-gold-leaf decadent. On November 30th, they’re set to take up residence on what is surely their spiritual home – the King’s Road – in a floral-filled shop that’ll be as pretty as a picture. Plus, they’re giving away free eclairs across the opening weekend! 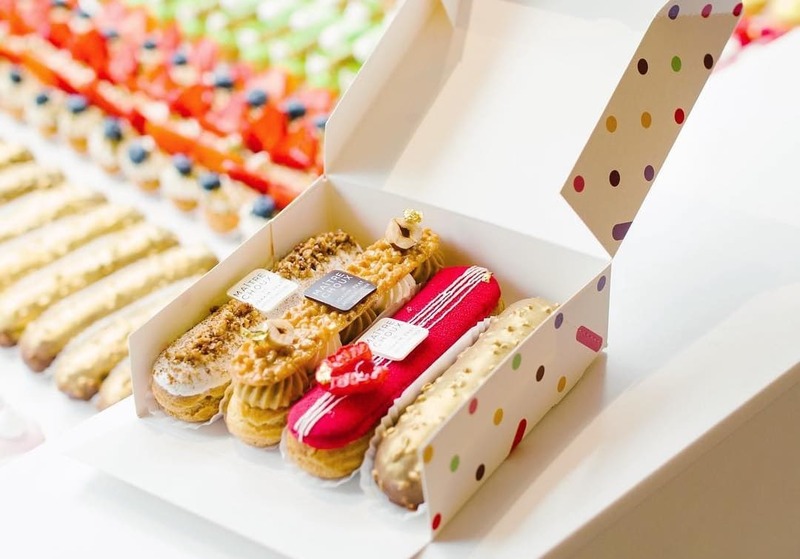 To celebrate their arrival in the swish SW3 postcode, Maitre Choux are launching a delicious giveaway. From 11am on Friday November 30th and Saturday December 1st, they’ll hand out 100 free eclairs to the lucky lot who are first through the doors. Trust us when we say you won’t want to miss out! Find Maitre Choux Chelsea at 59 King’s Road, Chelsea, SW3 4ND. In the meantime, you can find their shops in Soho, Kensington, Piccadilly, and Westfield, by checking out their website.